← Over $4,500 in savings!!! These sellers used Don Anthony Realty’s Discount Realtor program to sell a house in Charlotte, NC and it’s now SOLD! Congratulations to our clients! 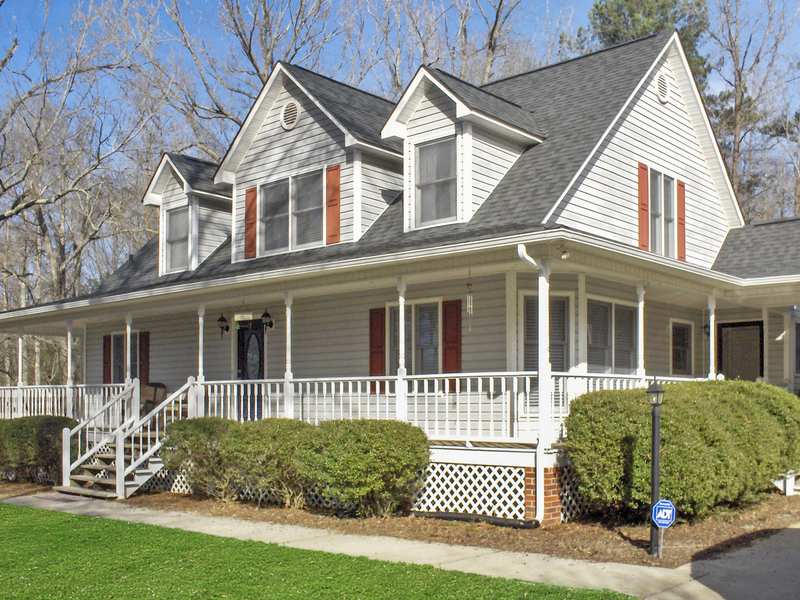 Want to sell a house in Lancaster, SC with low commission like this Don Anthony Realty client? It’s now Under Contract!